The former Arsenal FC and Inter Milan forward said he was inspired to aspire for presidency by the feat attained by George Weah..
Recall that Weah, who had a very successful football career in Europe, was elected President in 2017 elections after defeating the incumbent Vice President Joseph Boakai, and sworn in on 22 January 2018. 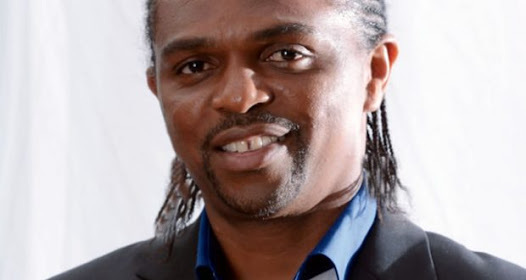 In an interview with Goal.com, Kanu said: “My presence here today is about the future of our country and the happiness of our people. “George Weah’s victory in Liberia is a pointer that this dream is very realistic with you all on my side,” he said.